The 2016 Norton Dominator SS marks a significant step for Norton as it expands it’s model range beyond the successful Commando 961 platform. 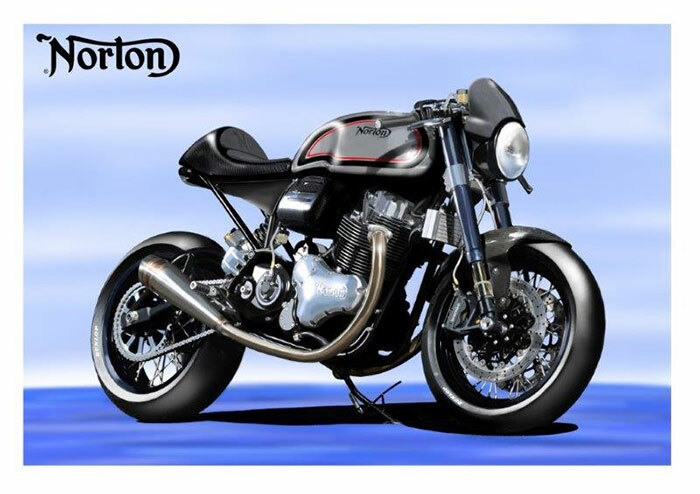 All Dominator SS models are hand built here at the Norton factory within the grounds of Donington Hall. They feature the famous ‘featherbed’ styled chassis and the wonderfully hand crafted aluminium fuel tank. These components are all hand made on site by our skilled fabricators. Just a few of the components that make the Dominator SS a very special motorcycle indeed. All new Dominator SS. A fully homologated road going bike developed out of the hugely successful Domiracer. The Dominator SS will be privately previewed at an exclusive evening to be held at Donington Hall at the end of January 2015. Initially only 50 Dominator SS bikes are to be launched in the UK in 2015. The Dominator will be an ongoing model for Norton and launched with the SS limited edition. The Dominator SS will be launched throughout the world later in 2015. Bore x Stroke: 88mm x 79mm Ignition: Crank fired electronic fuel injection & 2 way catalytic converters. Euro 3 compliant. Wheelbase: 1450mm (55.9") Front tyre: 120/70 x 17"
Rake: 24.0° Rear tyre: 180/55 x 17"
Front Brakes: Full Brembo system, twin Brembo 320mm fully-floating high carbon stainless steel discs & Brembo 4 piston "Mono bloc" radially mounted calipers. Brembo radial front brake master cylinder with remote reservoir. 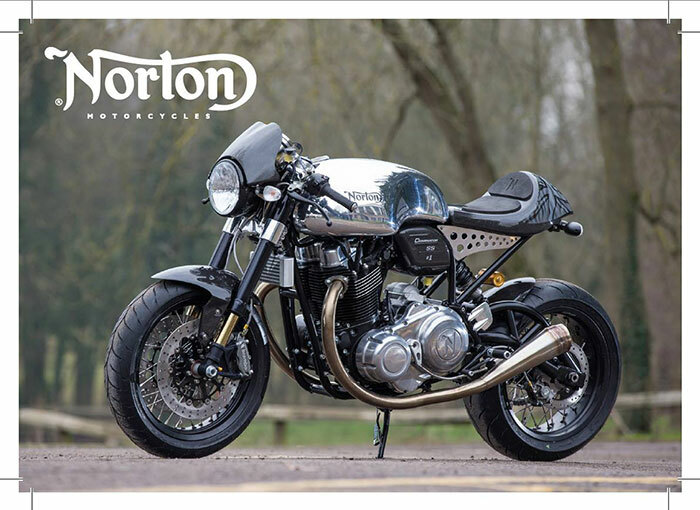 I really love the Norton styling and the quality of the bikes. At a bike night, I'd definitely be eyeing it up. Would I buy one? 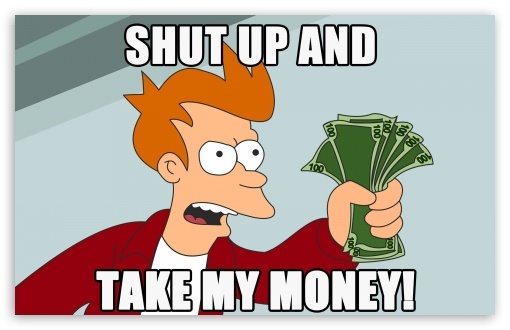 Yes, but the prices they are asking for any of their models are at least $10,000 more than another competitor! That's like twice the price! Could be why Norton really isn't expanding much or selling many bikes, especially in a time of economic woes. So, yes, it's Awesomely cool in many areas. I'd love to own and ride one no question. £19950 GBP = $39,450 CAD at time of writing so the price? That's a fail. Notes: If looks could kill. Then this bike would be First Degree. The only issue, is, can you afford it? [/i]Get excited as the next TMW Cool Wall bike for 2016 is now up for voting and discussion, have fun!